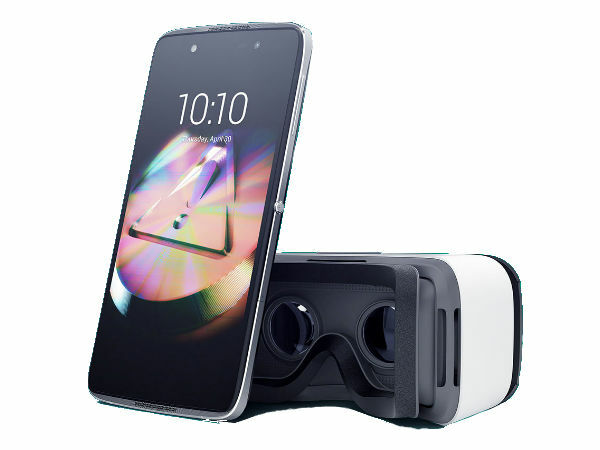 Alcatel Idol 4 launch will be accompanied by a VR headset. Alcatel Idol 4 is finally coming to Indian market. 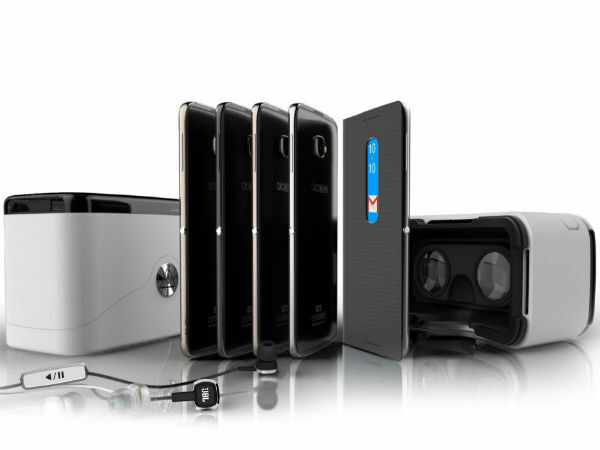 The company is hosting a launch event on Thursday, December 8, 2017 where it will launch the new handset along with a VR headset, marking company's foray into VR space. 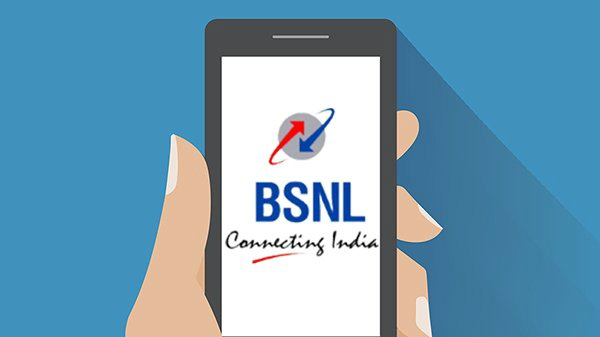 The smartphone was first introduced in pre-MWC 2016 keynote event along with Idol 4s. Alcatel Idol 4 comes with a decent spec-sheet and will fight the likes of budget and mid-range handsets from Xiaomi, Lenovo, Oppo, and other smartphone makers. Let's find out what Alcatel Idol 4 brings to table in terms of hardware and features. 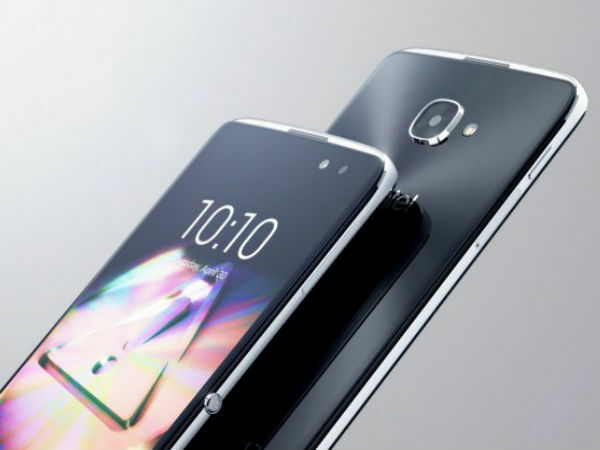 SEE ALSO:Will You Buy Alcatel's Latest Smartphone which comes with Reversible Interface? Alcatel Idol 4 features a metal-glass design and will be available in Gold, Rose Gold, Metal Silver and dark Gray colour variants. 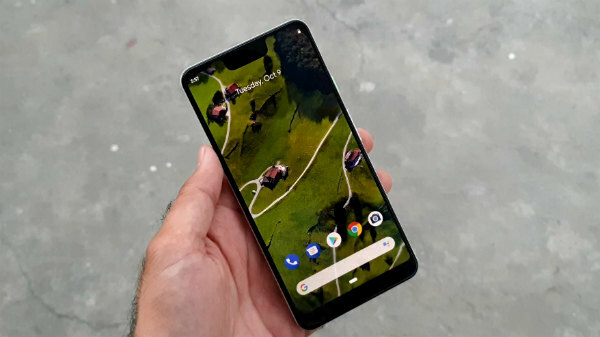 The smartphone features a 5.2-inch full-HD (1920×1080 pixels) display. Alcatel Idol 4 is powered by Qualcomm's Snapdragon 617 octa-core processor paired with 3GB of RAM. 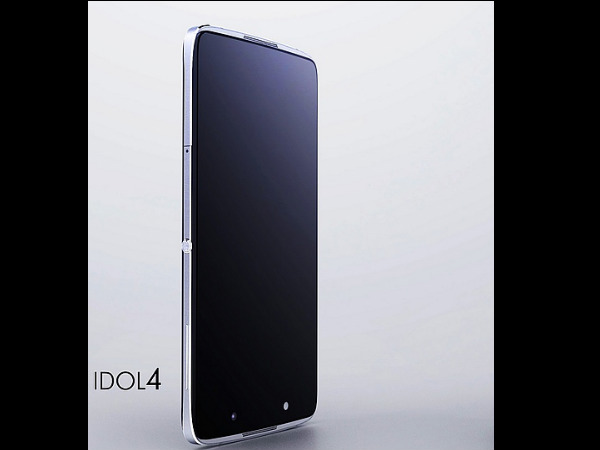 The smartphone has Adreno 405 GPU to take care of graphical tasks. One of the highlight features of the handset is the pair of 3.6-watt multi-directional speakers that comes with Hi-Fi support enhanced by Waves Audio Technology. Alcatel Idol 4 has 16GB onboard storage, which can be expanded up to 512GB using a microSD card. 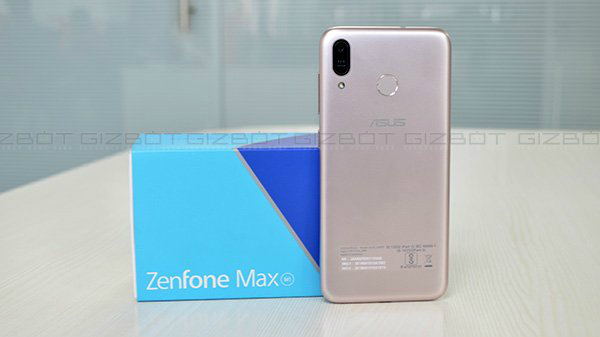 The smartphone offers connectivity features such as dual-SIM card slots (hybrid setup), 4G LTE, NFC, Bluetooth, GPS and Wi-Fi 802.11n. Alcatel Idol 4 sports a 13MP auto-focus rear camera with f/2.0 aperture, dual-tone LED flash, and Electronic Image Stabilization (EIS) support for video recording. 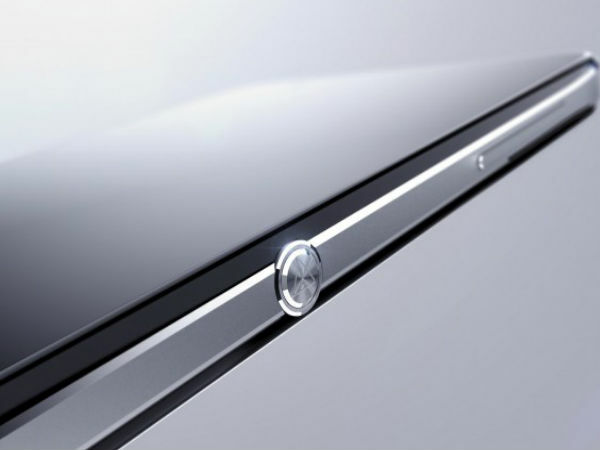 The front of the smartphone has an 8MP camera with wide-angle lens and is also accompanied with LED flash. Alcatel Idol 4 is backed by a 2,610mAh battery unit with QuickCharge support. The smartphone runs on Android 6.0 Marshmallow with Alcatel's custom UI running on top.